To view availability or to book direct, please click on the Check Availability Or BOOK NOW button opposite and you will be directed to our booking engine. Sama's Cottages & Villas is a peaceful and relaxing retreat located just a 5 minute stroll from the centre of Ubud’s bustling town centre. Our main property has 10 individual cottages with a gorgeous shared pool, relaxation/meditation Bale and ambient gardens which are a pleasure to meander through. 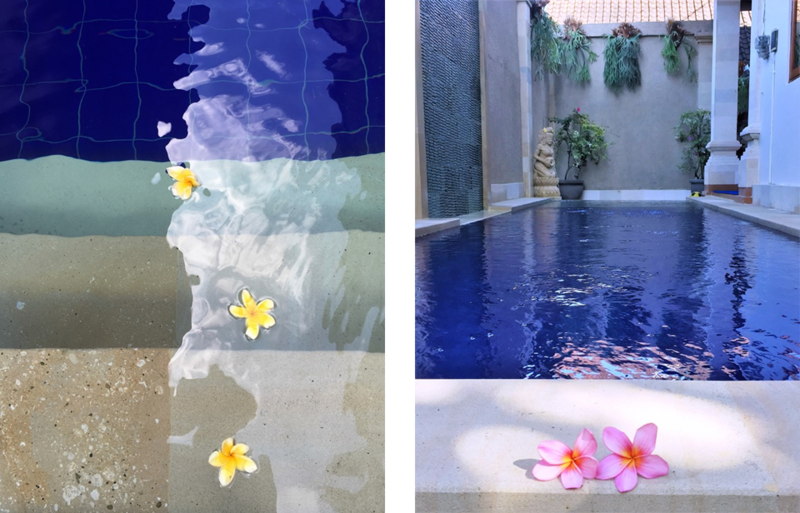 All our cottages are refurbished with modern furnishings to make your stay more comfortable...we can assure you of an authentic Balinese EXPERIENCE. We also have 3 private villas, located separately but adjoining to our main property. They all come with their own private pool and are exquisitely furnished. You can choose from: Villa On Bisma, 1 bedroom/1 bathroom or for more space introducing our stunning 3 bedroom/2 bathroom beauty, Villa Arindah - they all both perfect if you wish some indulgence and seclusion. When you book any of these villas you are also welcome to use any of Sama's main facilities. A magical experience, presenting our beautiful one bedroom, two story private villa with plunge pool. 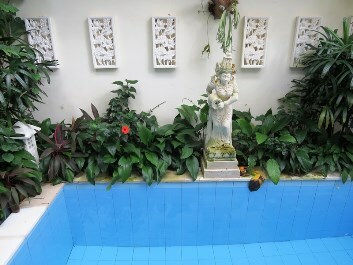 3 bed/2 bath villa with private pool. Groups & Families. Make sure you visit or have room service from our delightful cafe...Gluten Free on Bisma. Our in-house guests can enjoy a 10% discount card when ordering room service or dining in Kopi On Bisma. To make your stay even more relaxing, let our Jepun Spa staff pamper you. We offer Balinese spa & beauty treaments plus our own spa products. Relax, rejuvenate, indulge and leave your stresses behind.